The Company reports that the new generation of glasses can withstand drops gadgets from a height of 1.6 meters, about the height of the human shoulder. In this situation, our smartphones are very common, hence making such undesirable jumping on a hard surface. Corning years is committed to protect our devices from growing incorrectly handles users. Glass Gorilla Glass prevents the emergence of a large number of scratches on our devices, and in some cases save from a cracked and broken screens. Recently, Corning announced Gorilla Glass 5, that is, for sure, will see on most future smartphones. 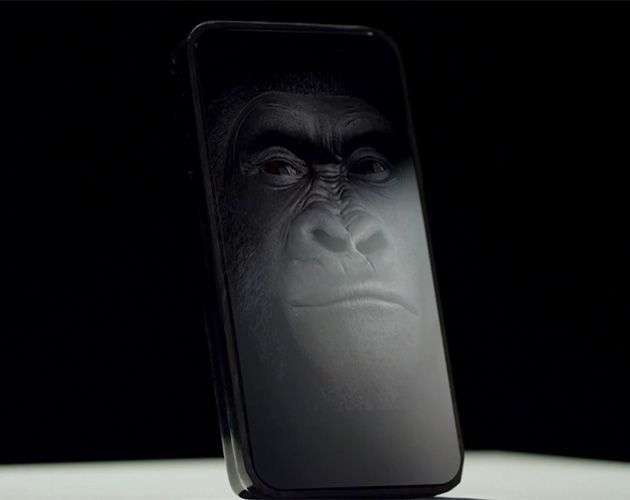 Corning demonstrated a new version of the protective glass Gorilla Glass. The 5th generation was significantly more reliable. Most of the fingerprint sensors in the modern smartphone located in the mechanical buttons under the screen or on the back cover of the device. Both options are not the most comfortable, but users are willing to sacrifice for the sake of data security. The Network has long appeared the most likely source and, in most cases, correct leaks @upleaks, which replaced @evleaks. 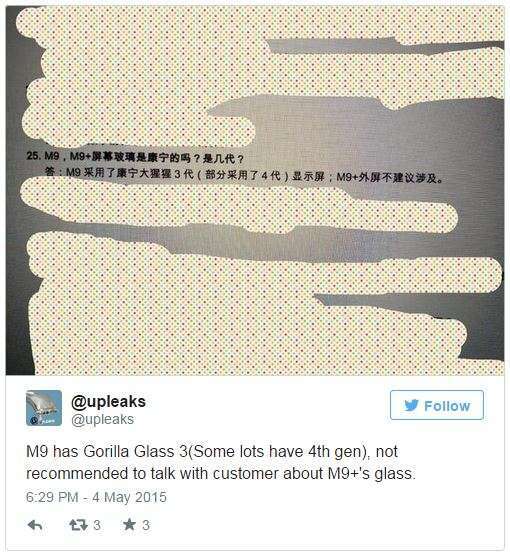 He argues that HTC released their flagship One M9 by various parties, some of which came with Gorilla Galss 4, as expected, and part was the older Gorilla Glass 3. A proof is a heavily edited document internal correspondence intended only representatives of HTC. If you believe the statements and press releases Corning, their brand safety glass Gorilla Glass 4 installed on most smartphones of the current year, two times stronger and more resistant to damage than Gorilla Glass 3. 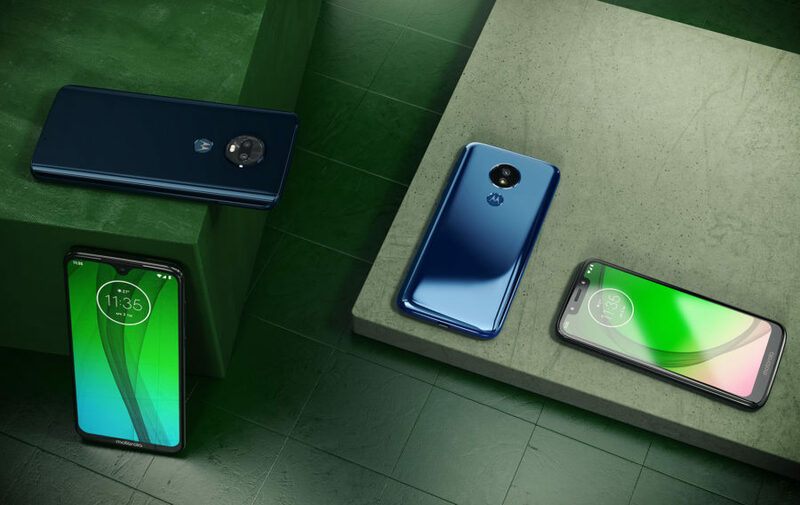 If you consider that the problem of broken or even scratched, just the screen is still relevant for today's smartphones, it increased two times the protection is very desirable for many. But the trouble is that not all smartphones today have Gorilla Glass fourth generation, although it would seem that the time has come. Earlier we have seen a lot of movies that show the advantages and disadvantages of sapphire glass and similar measures of protection from Corning. As for sapphire, it is immediately possible to provide a high resistance to mechanical damage. This material is very difficult to scratch. But don't forget that sapphire glass is much easier to break than the products of Corning, just dropping the device. However, some vendors experimented with sapphire. When the network was rumored that Apple may refuse the use of iPhone 6 Gorilla Glass in favor of sapphire glass, some manufacturers of components that could alert and nervous. Corning at the same time would still remain on the market, but the company's profit could decline. But, it is quite possible that this moment inspired the company to manufacture a new generation of Gorilla Glass, which can compete with sapphire glass. A Little about the crisis, technical progress, mobile cameras, Chinese companies and wearable devices. Don't know how you live with their devices, and my most serious damage broken glass. No scratches I'm not afraid, all you can scratch the fine scratches are inevitable, but not afraid, because not prevent to perceive information, some large scratches on Gorilla me put failed. But to break easily. Moreover, it breaks my glass is usually when the phone falls from a height of less than a meter, but, apparently, some bad place hits. The resultant crack or even not one. But Corning continue to improve its technology and promise that Gorilla Glass 4 will successfully resist the cracks. Manufacturer Corning recently presenting the fourth generation of protective glass, continues a strong advertising campaign of a new product. We All know that the company Corning long-releases Gorilla - special safety glass, which is actively used by modern vendors in the Assembly of smartphones. It is manufactured in a special way as to prevent scratches and cracks. Many times we have seen videos where smartphones with Gorilla Glass subjected to various physical effects: they hit the screen with a hammer, scratching keys or a knife. It is impressive. But recently, many vendors are starting to look at sapphire glass . 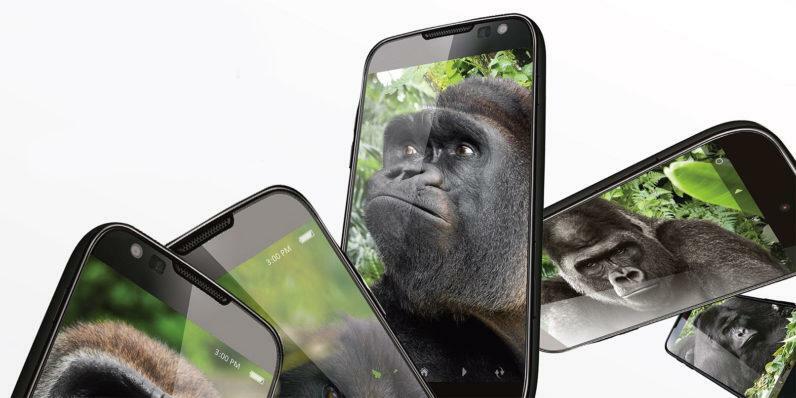 When it comes to protecting smartphones from scratch, is the undisputed leader Gorilla Glass. No, of course, smartphone and with protective solutions from Gorilla Glass can scratch, but it was not so easy. Can you provide more protection? 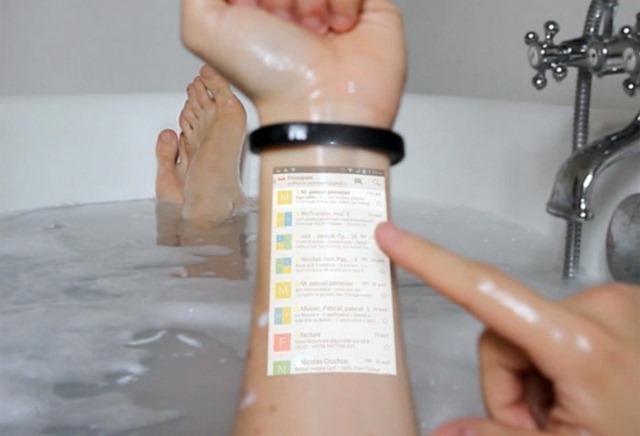 Can I hide sensor smartphone under glass, which, in principle, impossible to scratch? 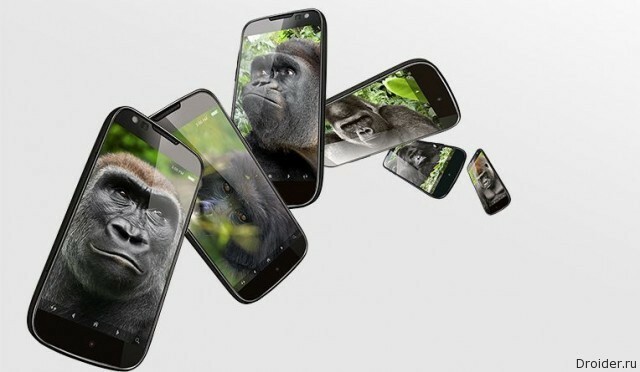 Corning announced that it can produce Gorilla Glass in three dimensions. New production technology allow the company to create products of different shapes and designs without sacrificing its strength. 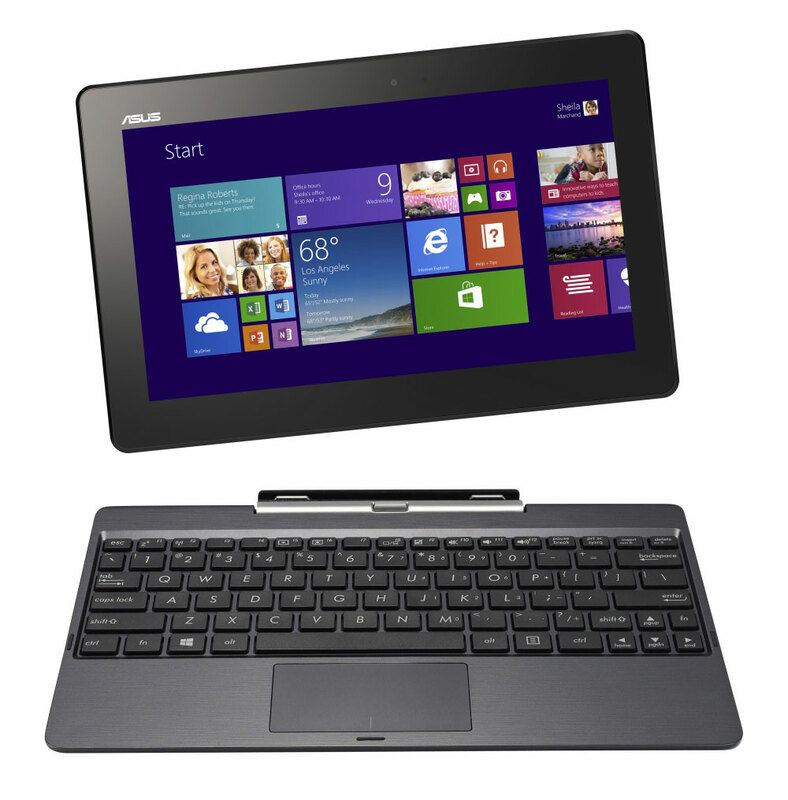 Recently, the company Asus has presented their new products on the Russian market, such as new devices, transformers Transformer Book T100, T300 and Trio, as well as was presented a new flagship ultrabooks Zenbook UX301 and UX302.